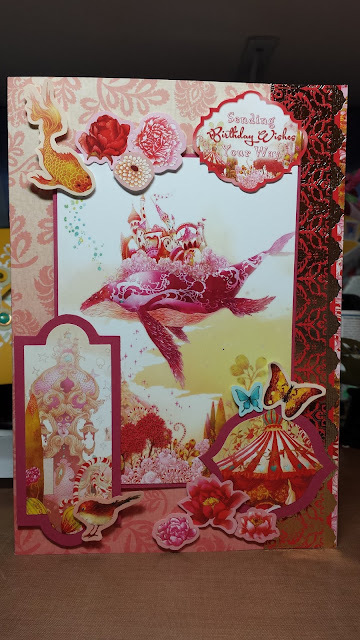 Card I created using Hunkydory Crafts. 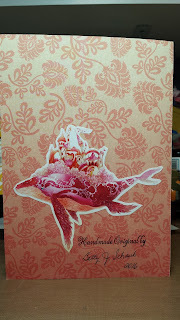 This card was created using Enchanted Dreams Decoupage Dreams porducts. The colors are simply gorgeous and they add touches of gold here and there for accessories. Lots of bits and pieces to mix into the design. Sentiments are included. Honestly the only thing I added was a couple of my own dies and a couple scrap pieces of SU! cardstock for mattes and dimensionals. 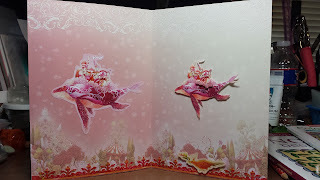 These cards can be 3D too! 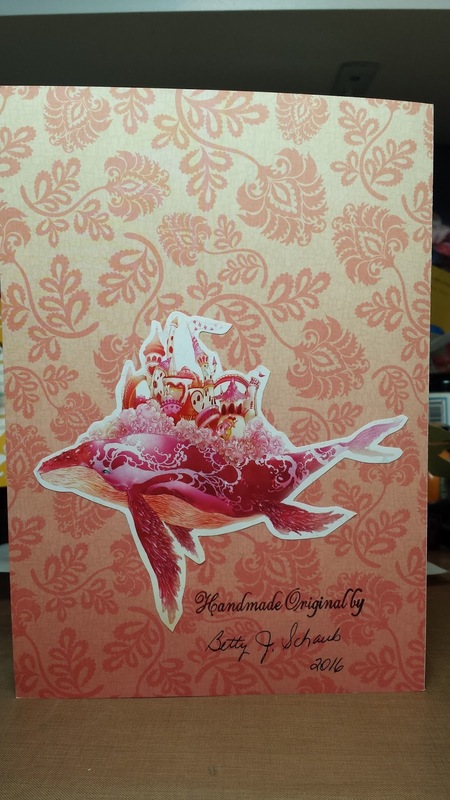 Below is the front of my card. Below is the inside of my card. I was even able to elevate elements on the inside of my card! Sorry I can't make this image any bigger or it will not fit on my blog page. Let's just say, this card measures a generous 5 13/16" x 8 1/4" in size. There's even enough embellishments to add some glam to the back of your cards!!! Labels: Birthday, Birthday Wishes, Decoupage, Enchanted, Enchanted Dreams, Hunkydory Crafts, Stampin' Up!